When it is too warm for a jacket but the wind is cold enough to require a little extra protection, reach for your Corsica Gilet. 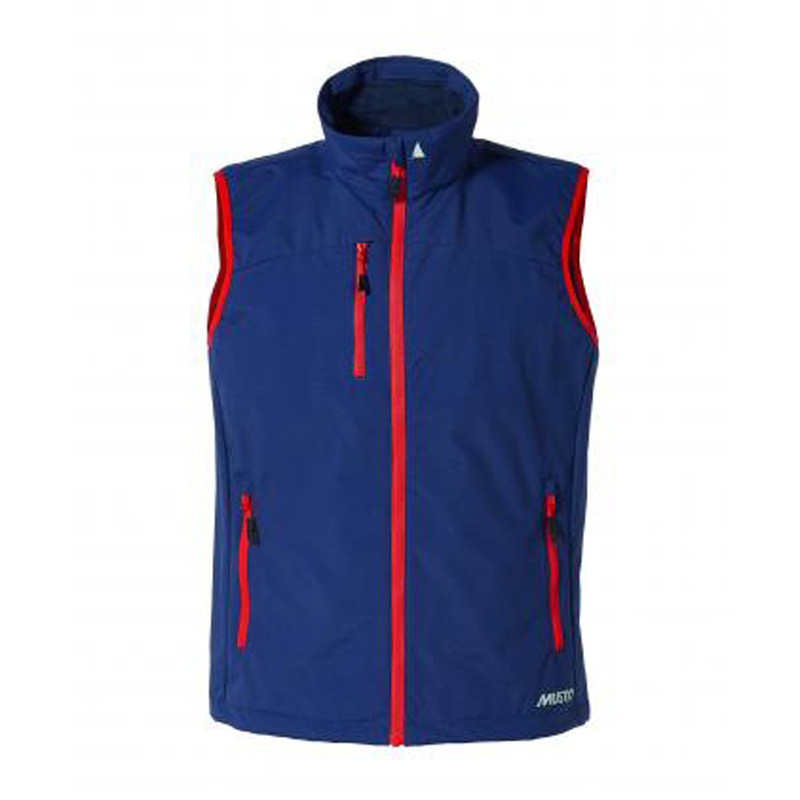 Lined with Arctec® 160 fleece for warmth in cool winds, this gilet is also completely waterproof so you can sail comfortable. Multiple pockets keep all your essentials close to hand and an internal pocket with a headphones exit point means you can sail to your favourite tunes.